The larvae mostly feed on Rubiaceae (Galium, Asperiula). Watsonarctia deserta inhabits dry and warm places such as steppe-like slopes, dry grasslands and rocky slopes. 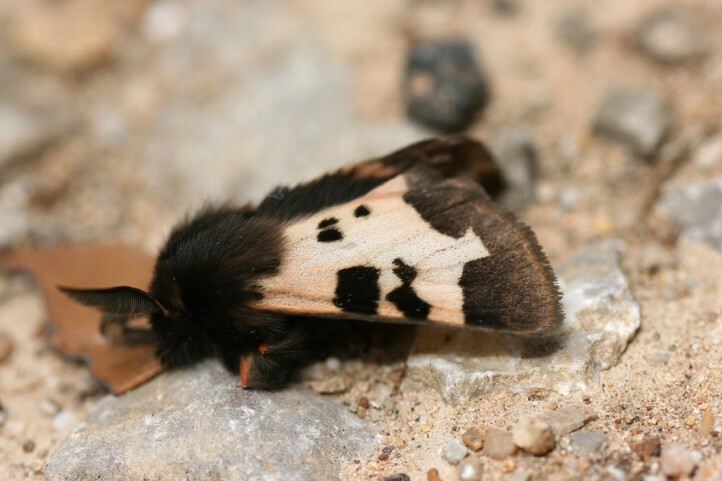 The pupa hibernates and the moths occur between late April and June. The larvae develop between June and mid-August. Watsonarctia deserta is threatened with extinction especially in the northern margins of its occurrance (viticulture, agriculture, overbuilding, bush encroachment, eutrophication). 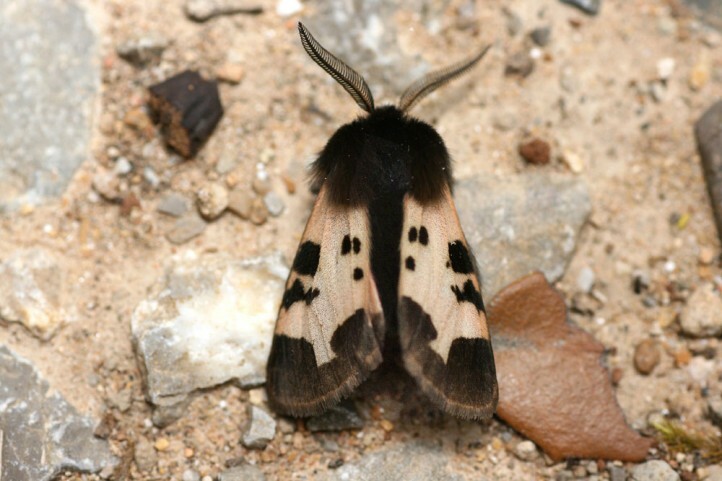 Watsonarctia deserta occurs only very locally from the Iberian Peninsula across southern and parts of central Europe eastward to central Asia.